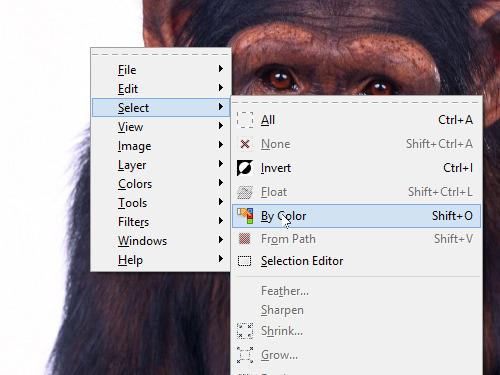 In this video tutorial we will show you how to highlight color in GIMP. 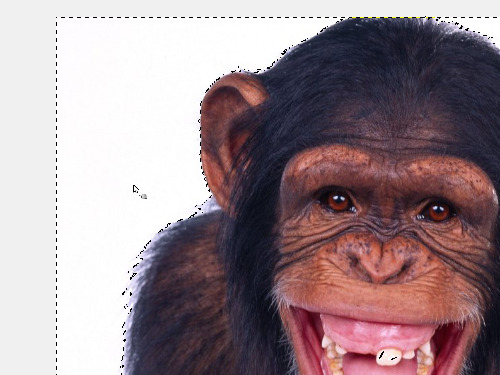 In order to highlight color in GIMP you have to start the program. 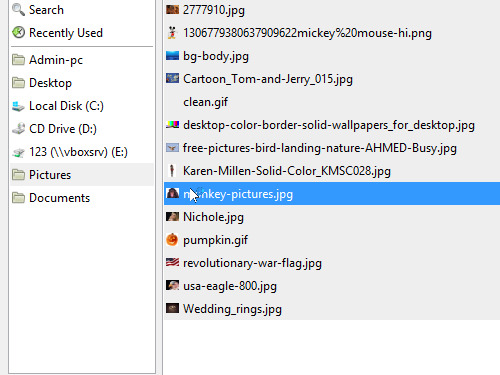 Go to the “File” menu and choose “Open”. In the appeared window select the image on your computer and click “Open”. You can use “Select by Сolor Tool” to select areas with similar colors. This tool can locate many noncontiguous areas of similar color. 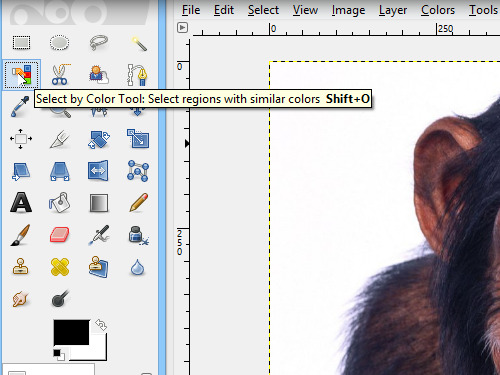 Press the tool’s icon in the toolbar or right click on the image and choose “Select”, “By Color”. Or use the keyboard shortcut “Shift+O”. Now click on the color area you want to select. As you can see, the color has been successfully highlighted.